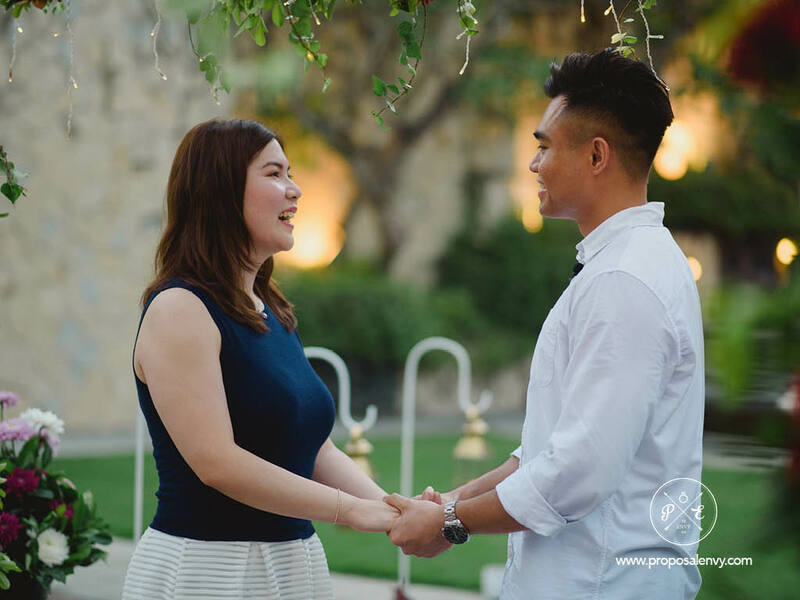 Ryan and Katrina have been going out since high school, seven years had passed and it is time to take this relationship one step further. 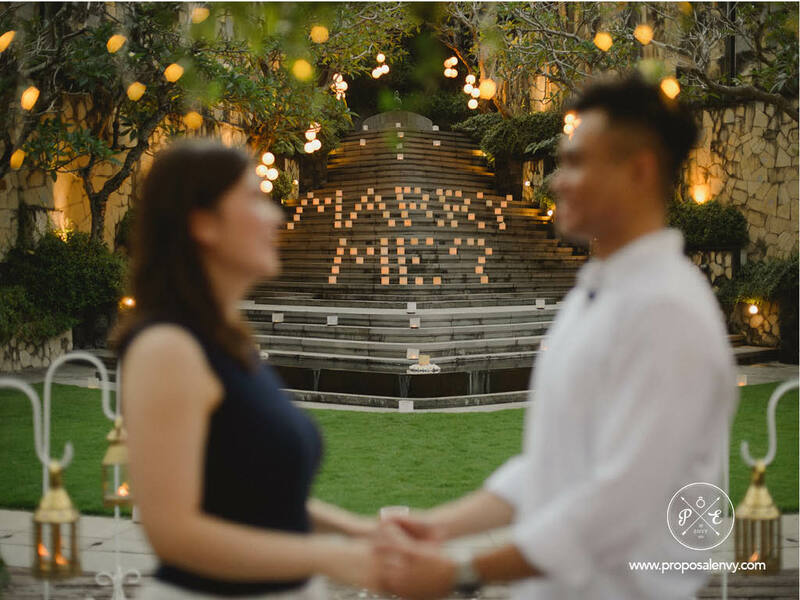 Ryan was never a romantic person and to quote Katrina, “Ryan never actually did anything remotely romantic to me.” Which is why for this proposal Ryan really wanted to show how much she means to him, by giving her the proposal she deserves. 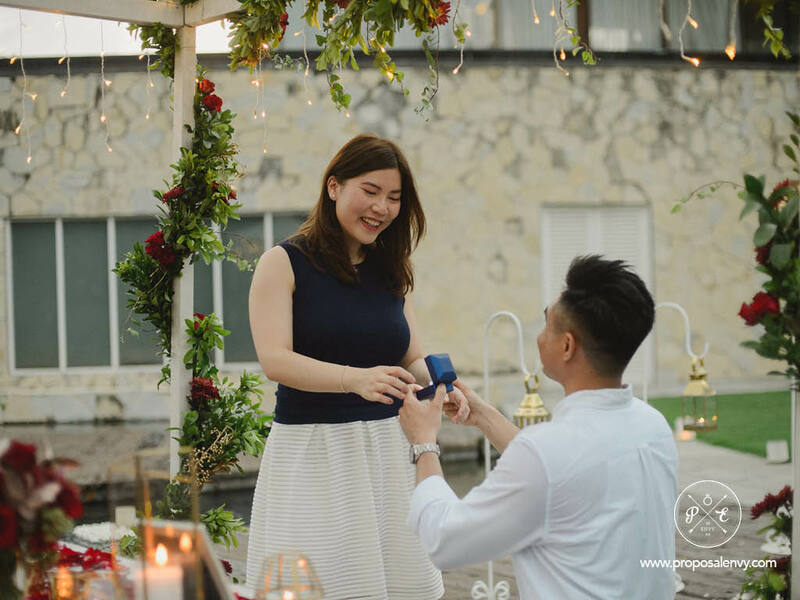 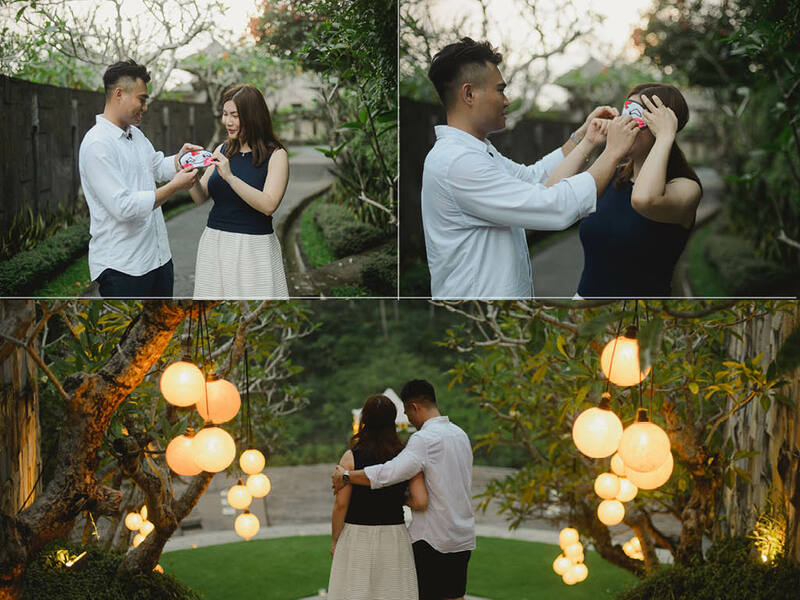 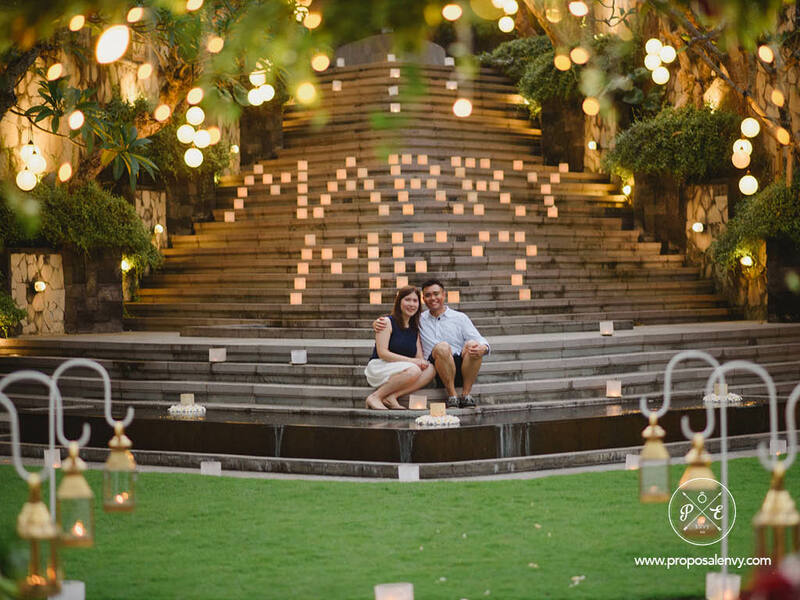 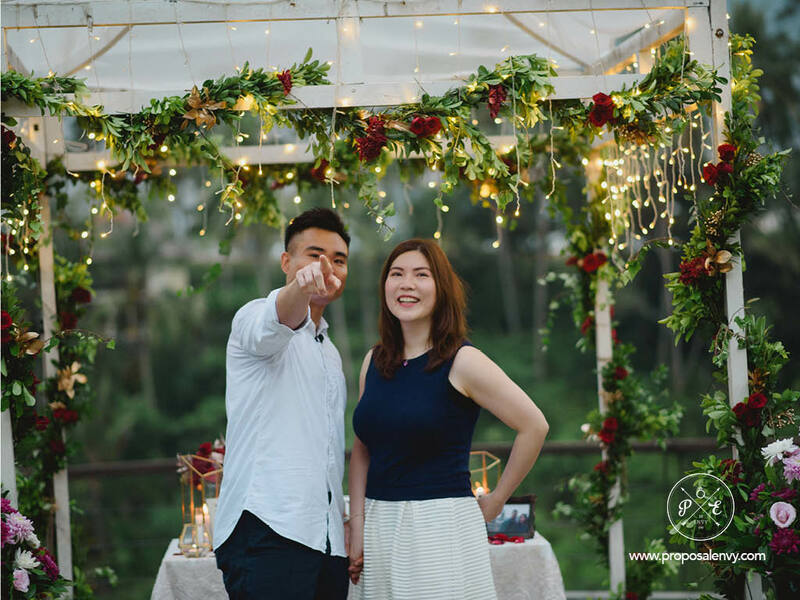 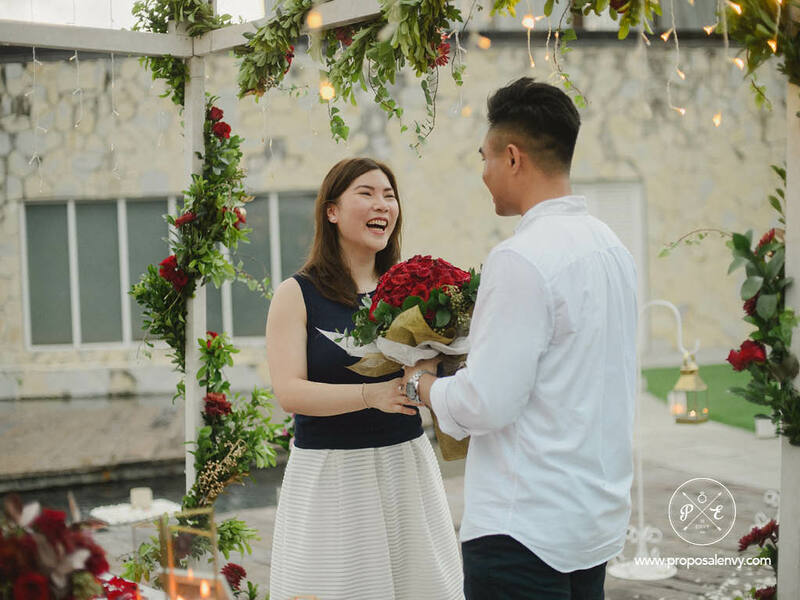 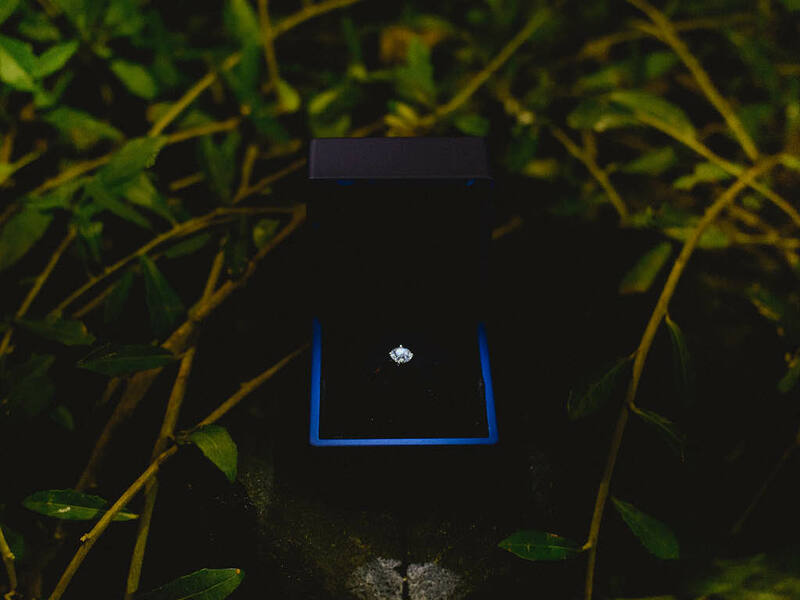 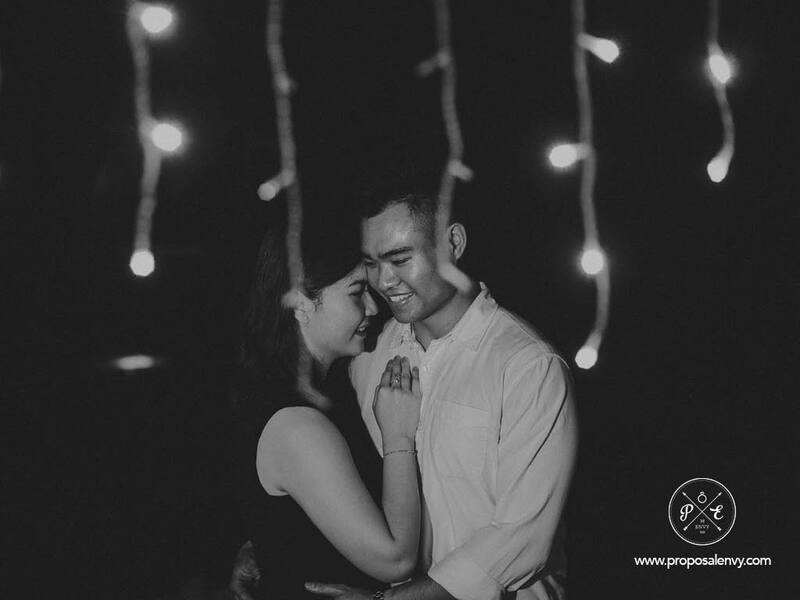 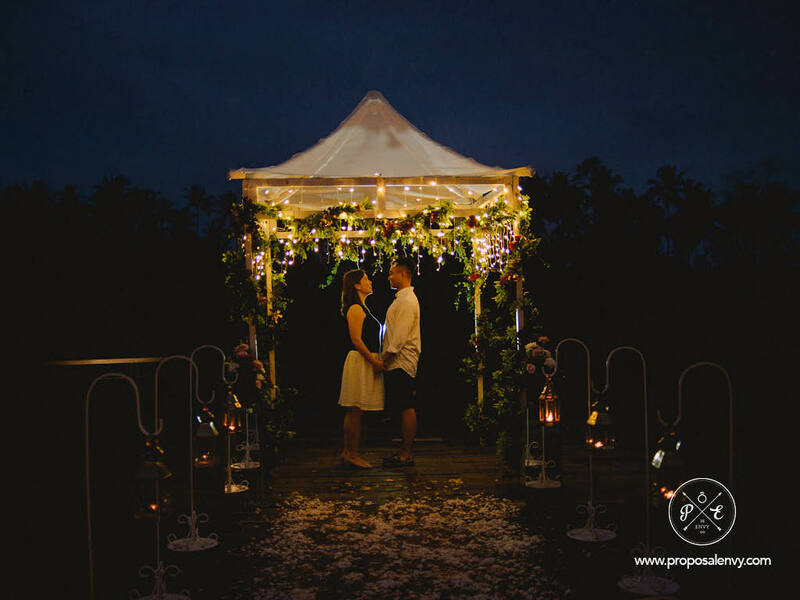 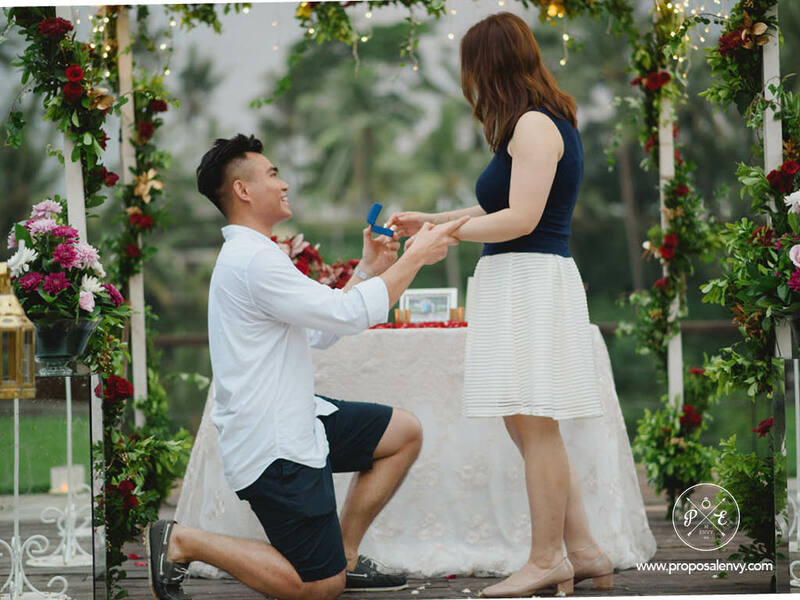 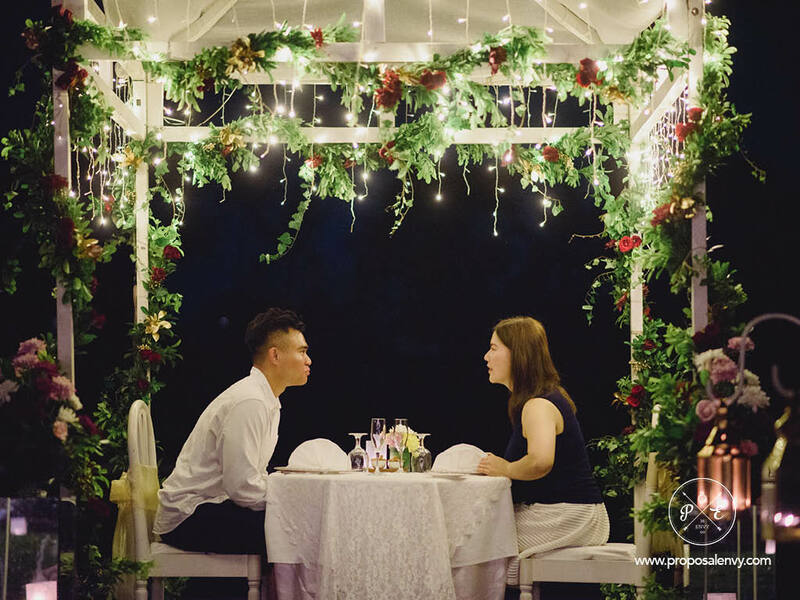 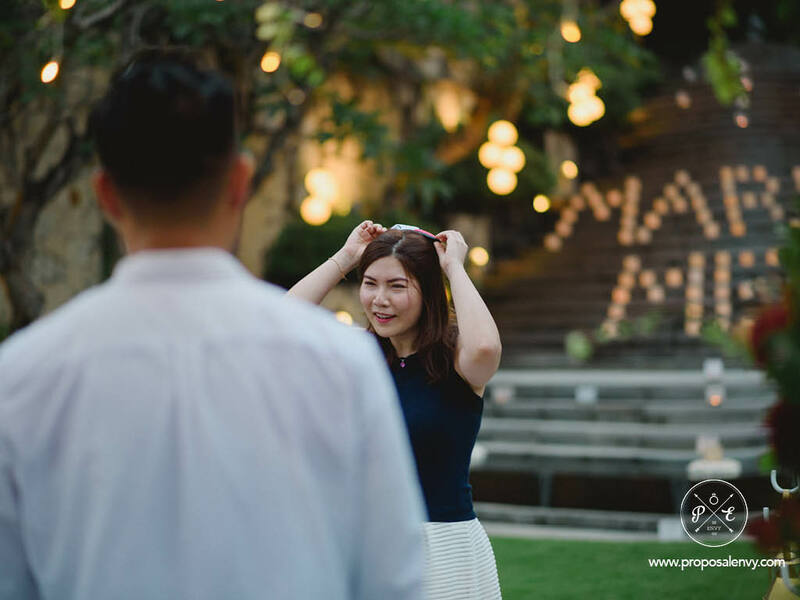 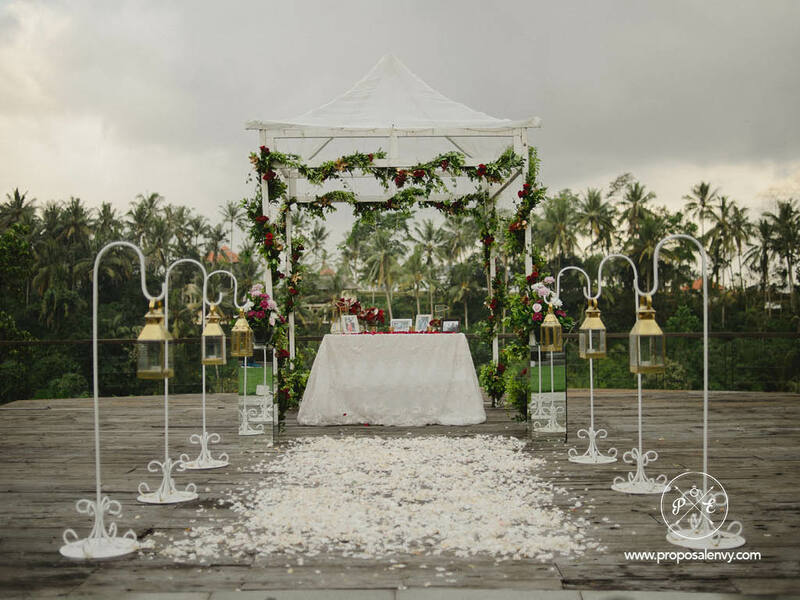 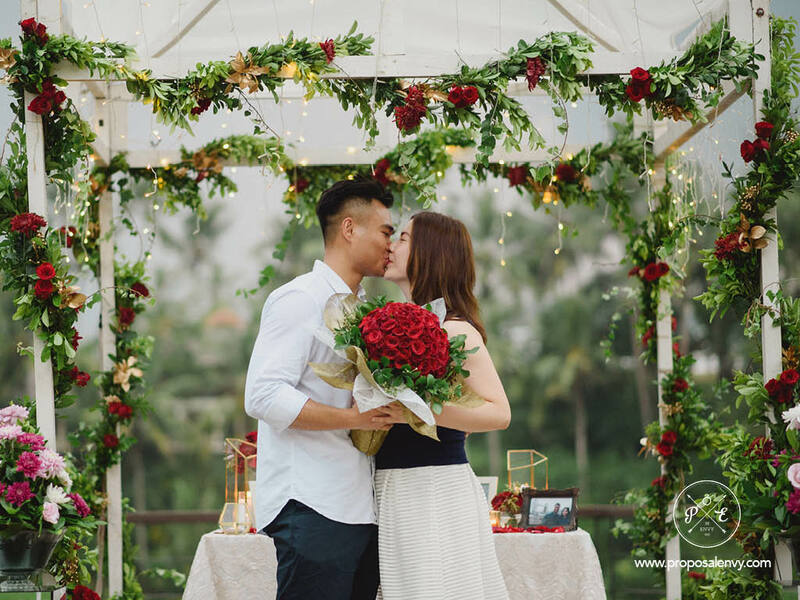 Together with proposalenvy we created her dream proposal that she will cherish for the resr of her life. 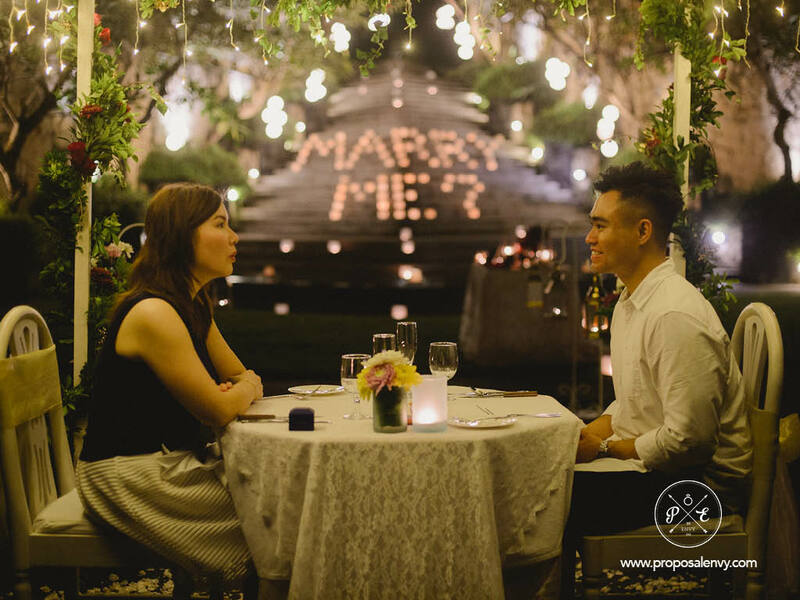 Scroll down to see how Ryan got down on one knee and proposed to Katrina.